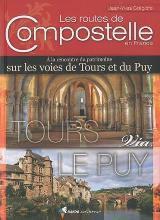 The Via Tolosana is the fourth traditional pilgrim way to Santiago de Compostela in France. 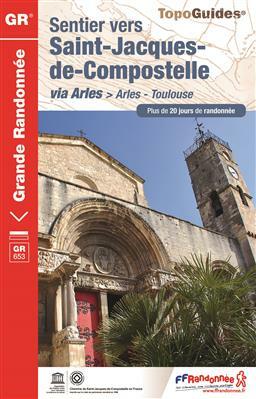 It starts in Arles and finds its way westward to Montpellier at the Mediterranean coast, through the forests of the Haut-Languedoc and over the plains east and west from Toulouse. From a walkers point of view, the Via Lemovicensis and Via Podiensis are more interesting. Nevertheless, historically this Way is important, also because it was and is used by pilgrims from Italy. Some people walk from Rome, Via Francigena, to Santiago, using this Way. 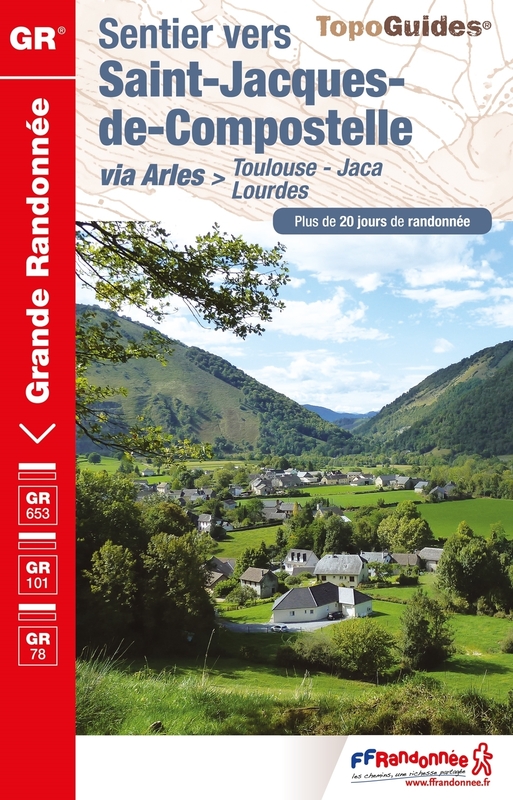 Between Italy and Arles they either use the GR653D / Voie d’Arles over the Alps or the GR653A / Via Aurelia along the coast of the Provence. From Col du Somport, follow the Camino Aragonés. The trail is marked and described as GR655 by the FFRP. Visit Traildino's overview page for the Way of Saint James / Camino de Santiago..
Pictures, map, stages: this website is dedicate to the Arles route to Santiago de Compostela. Everything about the Via Tolosane: guides, testimonies, lodging. Another website for the Via Tolosana, GR653. 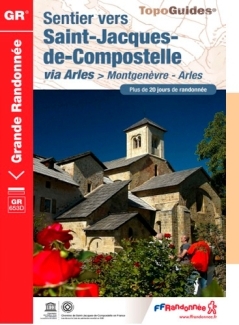 This website is about the Arles Route, starting from Gap or from Menton, over Arles and Toulouse, to the Col de Somport in the Pyrenees. 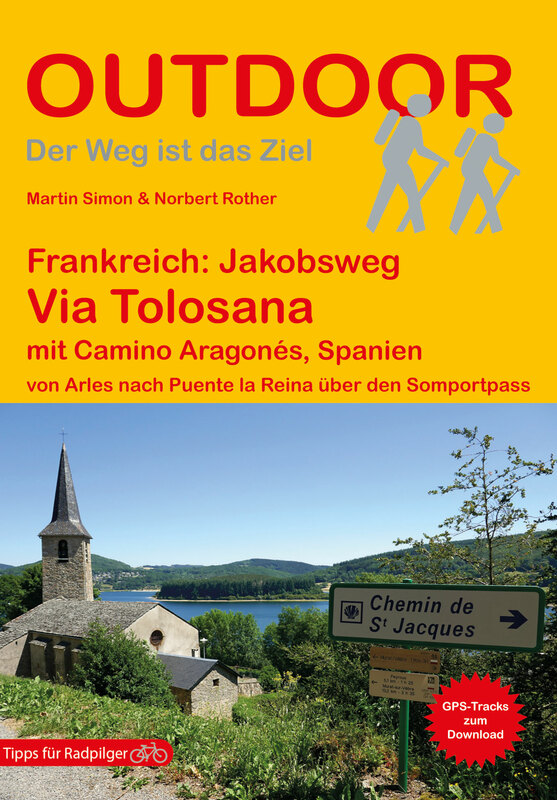 Detailed diary of both the GR65 (Via Podiensis) and GR653 (Via Tolosane), all the way to Santiago de Compostela.